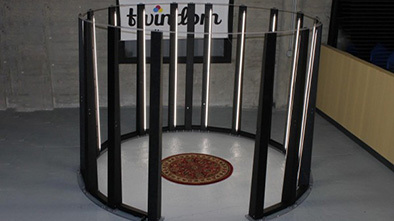 Simple and Mobile 3D Body Scanner. 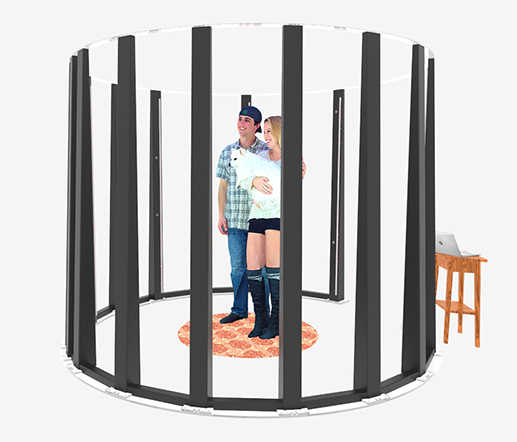 The Twinstant Mobile is a powerful and mobile full body 3D scanner designed to be profitable in locations with heavy foot traffic. *All Twinstants require a Twindom Cloud Platform subscription. 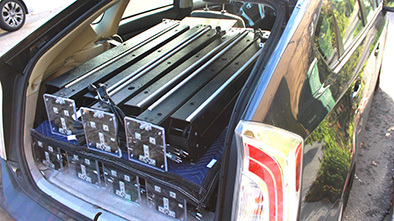 Fits in the back of a car for easy transport. Simple set-up in just 30 minutes. Simple interface that anyone can use. Evenly lit 3D portraits through built-in lighting. 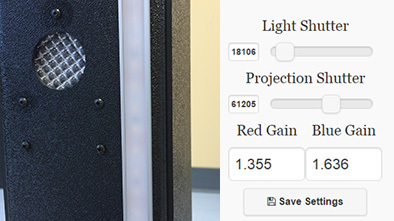 Beautiful true-to-life colors with automatic calibration. 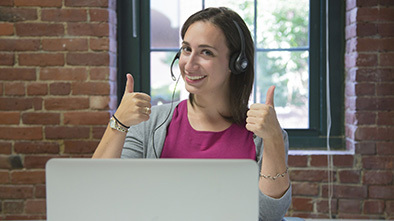 Become a 3D scanning expert with our library of training videos. 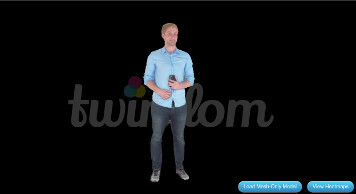 Ready to see the Twinstant full-body 3D scanner in action? Curious about how the Twinstant is actually used at an event? The brain behind the Twinstant Mobile. The Twinstant Mobile takes the pictures, the Twindom Cloud Platform helps you operate and manage your 3D photography business, including: 3D model processing, your whitelabeled online store, 3D product fulfillment, model storage and CRM. Save time by automatically queuing 3D scans to process. Quickly show customers 3D previews that are ready in 5-10 minutes. 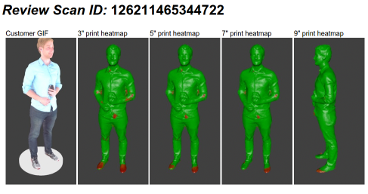 Instantly check printability of 3D portraits before a customer orders. Quickly adjust brightness, contrast, hue and saturation directly in your web browser. 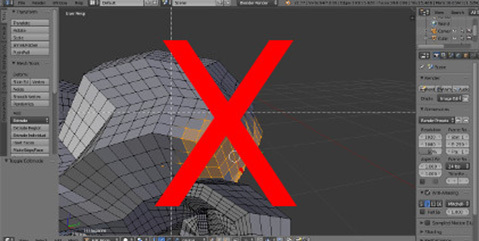 No downloading difficult 3D software. Twindom automatically reviews and fixes all 3D scans submitted for 3D printing. 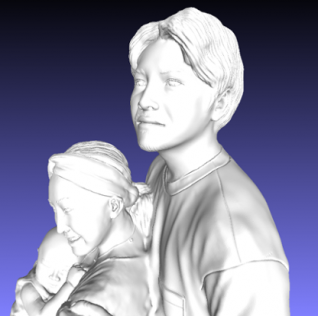 A 3D Preview Model, processed by the Twindom Cloud Platform from raw photo data, is a basic, digital representation of the final 3D printed figurine, visible while the customer is still on-site at your location. 3D Preview Models are processed using only a minimum viable amount of data (~15 MB) to speed up the processing time (5-10 minutes) and ensure proper transfers on poor internet connections. Print-quality 3D models are generated later, after an order has been placed for a scan. Collect credit card, debit card, or cash payments in your local currency. Supported currencies include: USD, AUD, EUR, CAD, GBP, JPY, INR, ILS etc. Also set coupon codes, custom tax zones and VAT depending on your local area. 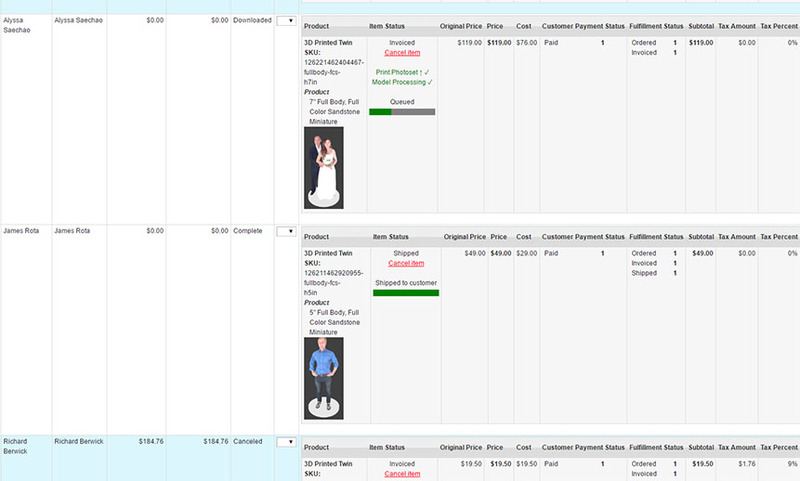 Allow customers to easily reorder 3D printed figurines on your branded online store hosted on twindom.com. Set your own retail prices and have your logo prominently displayed. 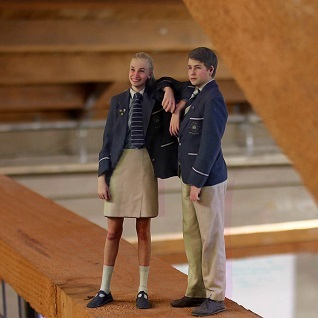 All 3D scans are shareable on social media directly from a customer’s online account. Also, set custom hashtags and urls that link back to your own webpage. 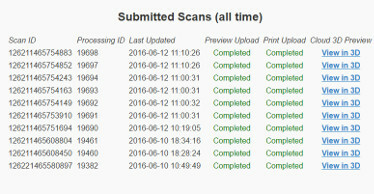 Easily keep track of which scans belong to which customer from an easy online interface. The muscle behind the Twinstant Mobile. The Twinstant Mobile takes the pictures, the Twindom Fulfillment Service helps you fulfill 3D product orders at scale with ease. Visualize where each of your customer’s products are in Twindom’s automated fulfillment systems. All products are fulfilled by our global network of 3D product partners. Need to know fulfillment pricing for our 3D print fulfillment service? Full-color 3D prints, produced in sandstone using 3D Systems ProJet 660Pro and 860Pro full-color 3D printers. Available in full-body, half-body, and bust sizes. 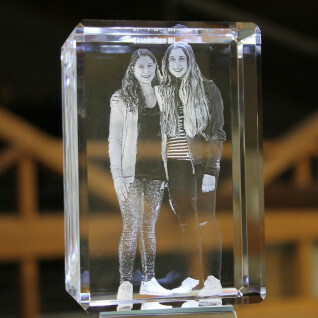 Laser engraved K9 3D crystals of your scan. Available in a variety of sizes ranging from 3″x2″x2″ up to 6″x4″x4″ (H x W x D). 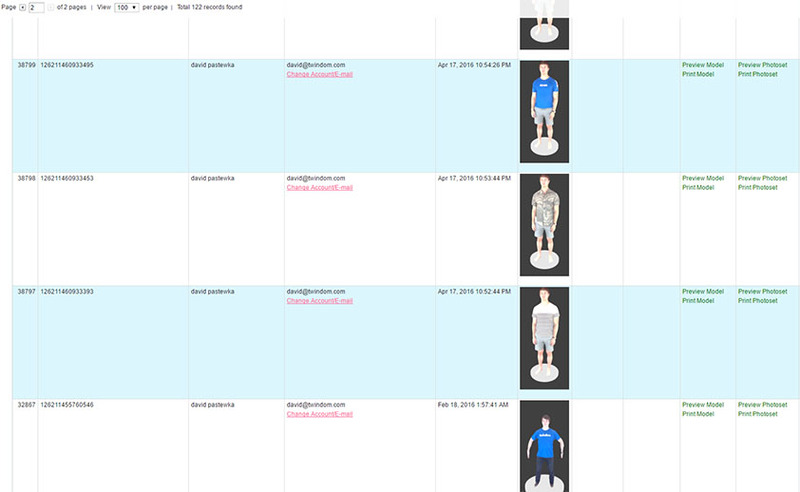 OBJ models of your scans with true-to-life scale applied for measuring the human body for a variety of professions. Generally within 0.5″ accuracy in any given dimension. Need samples of our 3D products? Want to know how 3D printed miniatures are actually produced? Ready to start profiting from 3D products?